(M & A) content covers multiple client deals, including US-target and non-US-target companies. 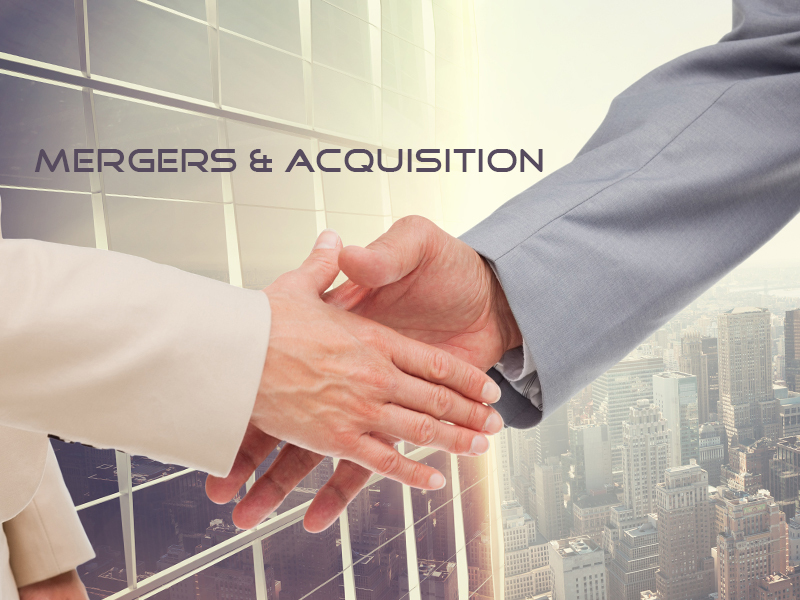 Sourcelead Mergers & Acquisition (M & A) content covers multiple client deals, including US-target and non-US-target companies. Our highly confidential database is used globally, to monitor and report on transaction activity, perform market share analysis, and identify new business and investment opportunities. We help you uncover the M & A opportunities using corporate strategy and development.